At St Lucia South Licensed Post Office you can arrange your passport applications and get your passport photos quickly and easily. We provide passport photographs that meet the Australian Government passport photo guidelines. 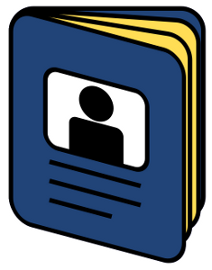 For passport photos there is no need to make an appointment and we will print your passport photos while you wait.